Oh, those old apartments…lots of charm but hardly any amenities. 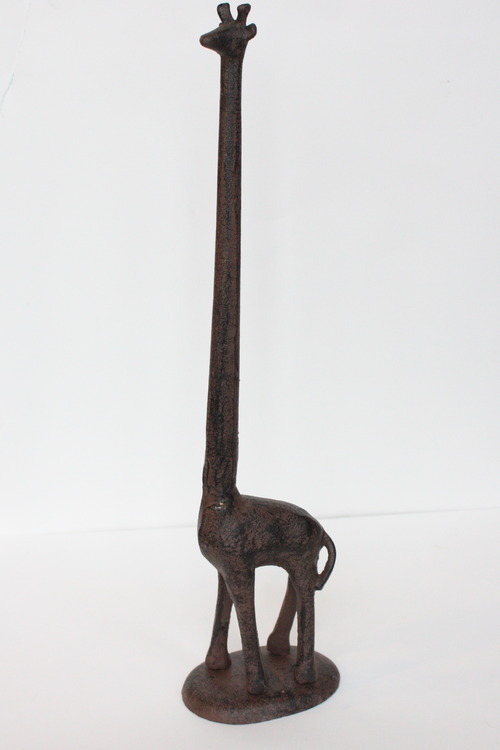 We think this giraffe toilet paper holder will do just the thing. Available in the shop!